The motivations to learn evolve as you become older; and for an adult educator, teaching can be even more difficult without a basic understanding of adult learning theory. This post breaks down each principle outlined above, and details why it’s an important method to teaching adults effectively. When we step into adulthood many of us chose to take classes to meet personal and/or careers goals. Adults students are special because they step foot into a classroom with the desire to learn. They are there to learn something new or become certified in a particular field. This principle is not about why adults are sitting in your class looking to feed off of your knowledge, but rather why each component of the class you’re teaching is an important part of the learning process. Many adults can remember having only one type of learning style growing up; this is mainly determined by their teachers’ preferred method of instruction. However, as an adult you may learn that you prefer a different learning style, or a combination of all three. Tactile learners need to physically do something to understand it. Their motto is “Let me do it.” They trust their feelings and emotions about what they’re learning and how you’re teaching it. Tactile learners are those students who will get up and assist instructors with role playing in the classroom. 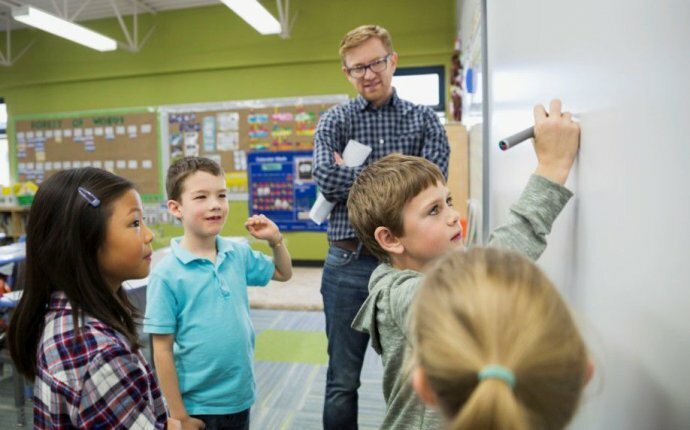 The types of learner that makes up your classroom can easily be identified by conducting a short learning style assessment at the beginning of class. This assessment will benefit you and the students and will allow you and your students to be successful. This information will be as valuable to the student as it is to you. Experiential learning experiences can take multiple forms. Activities that get your students involved enhance your students’ learning experience. Example of activities includes small group discussions, experiments, role playing, skits, building something at their table or desk, or writing/drawing something specific. Activities also keep people energized, especially activities that involve stepping away from their desks. Honoring the life experiences your students bring to the classroom is another component of experiential learning. It’s important to tap into that wealth of wisdom of your classroom whenever it’s appropriate. No matter how hard a teacher tries, if a student isn’t ready to learn, they won’t. Luckily, adult students chose to be in your classroom, which means they have already determined that the time is right.